Make your dream home come to life with our house planning services. With the help of our skilled local draftsman, we can turn your dream home into a reality. 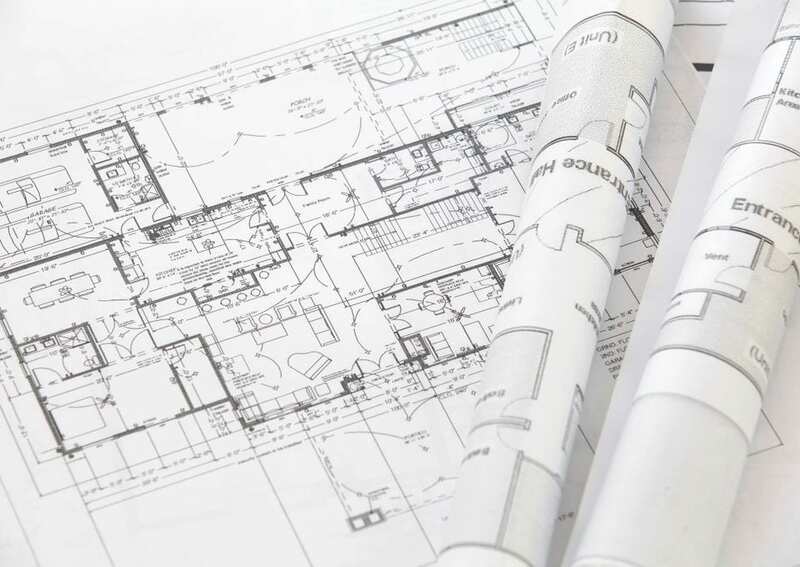 Schedule a meeting with our draftsman and start planning your new home today. For little to no cost, we can recommend a locally popular house plan for you. We offer plans for houses that come in craftsman or ranch style that you may like. We can also help you design a custom plan based on your personal needs and preferences. Just ask us for more information about each type of plan that we offer. Based on your ideas and suggestions, we can determine the potential cost per sq./ft. of your home before the plans are finalized on paper. This will help you save money and time before the construction of your house even begins.